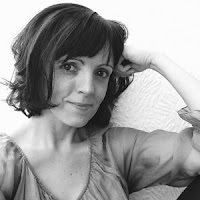 Books reviews, book tours, cover reveals and anything else book-related. I am absolutely delighted to be today's stop on the blog tour for A View to a Kilt, the hilarious Scottish-themed novel from author Wendy Holden. 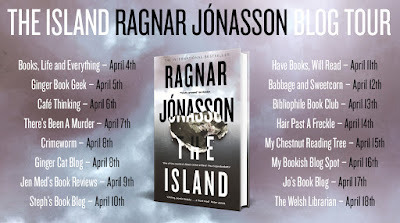 I am delighted to host today's stop on the blog tour for The Island by Ragnar Jonasson, the second book in the Hidden Iceland series. The Island is a tale which will draw you in from the very first chapter. I particularly liked the first and last sentences of the prologue - puzzling and absolutely gripping! 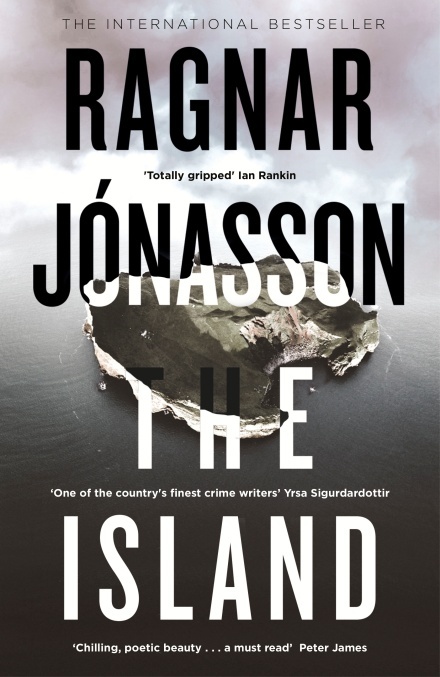 Whilst investigating a death, Detective Inspector Hulda Hermannsdóttier begins to suspect links to another murder which occurred a decade earlier. Unfortunately, her investigation is hindered by a reluctance by both the witnesses/suspects and her police colleagues to provide her with the full, non-redacted truth. Hulda is an interesting character. 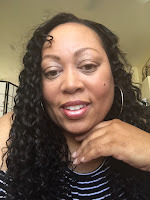 Having suffered great tragedy and sadness in her own life, she has thrown herself into her work but has not had quite the success she had hoped for. She is a credible and likeable character, and one whom I'm looking forward to reading more about as I catch up with the rest of the Hidden Iceland series. As with all of Jonasson's books, the crime is the real focus of the tale. The plot is dark, disturbing and well-conceived. Opening with a particularly cryptic prologue from 1988, followed by several individual scenes from 1987, it is fascinating to watch the story unfold. There are a number of twists and turns that provide a real sense of mystery and intrigue to the story. The Island is a riveting tale of secrets, lies and tragedy. It is suspenseful, dark and atmospheric. A beautifully written tale that I would absolutely recommend to anyone who enjoys crime fiction. 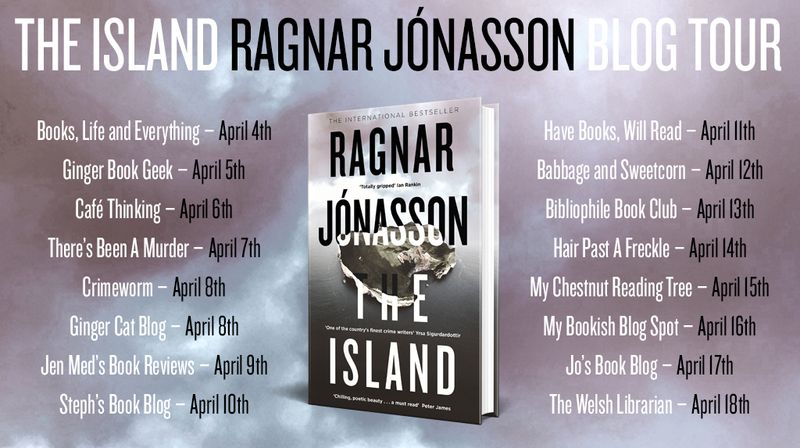 Having not yet read The Darkness (the first in the Hidden Iceland series), I can confirm that The Island can be read as a standalone novel. I will, however, be reading The Darkness as soon as possible and I will eagerly await the third and final part of the Hidden Iceland trilogy. I also think that this book (and likely the entire series) would translate very well to the screen. Ragnar Jónasson was born in Reykjavík, Iceland, where he works as a writer and a lawyer and teaches copyright law at Reykjavík University. 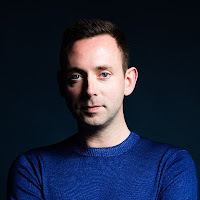 He has previously worked on radio and television, including as a TV news reporter for the Icelandic National Broadcasting Service, and, from the age of seventeen, has translated fourteen of Agatha Christie's novels. He is an international Number One bestseller. You can catch up with the other stops on this blog tour, details listed below. 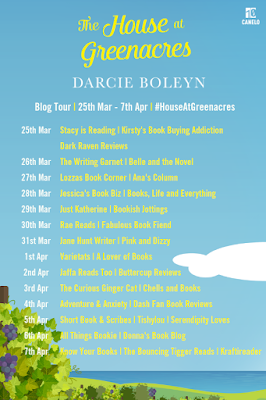 Welcome to day 10 on the blog tour for The House at Greenacres. Huge thanks to Canelo for inviting me to take part in the blog tour and for the review copy of the novel. ‘He’s beautiful!’ Fran smiled as Holly lifted her son out of the cot. ‘So is he …’ Fran bit her bottom lip and Holly knew what her friend wanted to ask. Holly handed Luke over, and Fran cooed at him until he grabbed hold of one of her earrings. And she had. She’d missed her practical, no-nonsense approach to life, missed her reassurance and her hugs. Fran had always been able to make her feel better about things. ‘I’ve missed you too.’ Hurt crossed Fran’s face again, and Holly’s heart lurched. Fran moved Luke onto her hip, then took Holly’s hand. It was a promise she intended to keep. Holly gave the bottle one more shake, then tested the heat of the milk on her wrist. It was perfect. She walked to the door, and froze as Lucinda Turner filled the doorway. ‘Lucinda.’ She pulled herself up to her full height. She didn’t want any conflict, but this was her home, and if Lucinda wanted a repeat performance of last year, then Holly had a few things to say in return. ‘Uh … thanks.’ Holly recalled seeing Lucinda at the church, noticing the question in her eyes when she’d looked at Luke. Then she remembered the last time Lucinda had spoken to her before that, and she shivered. ‘I see congratulations are in order too.’ Lucinda’s brown eyes fixed on the bottle in Holly’s hand. Holly could sense the questions bubbling. No doubt Lucinda thought she had got together with someone else as soon as she’d split up from Rich. It hurt her to feel that this woman who she’d spent so much time with, who she’d once cared about and respected, could believe that of her. ‘It’s not for me to judge you.’ Rich’s mother shook her head sadly. ‘Judge me?’ The words were out before she could stop herself. She swallowed hard, pushing down the rest of what she wanted to say. The last time she had seen Lucinda, the older woman had judged her very harshly indeed. Fran pulled out a chair at the kitchen table, then shifted Luke around in her arms, as naturally as though she held babies every day. Holly handed her the bottle and Luke started to feed, gazing up at Fran as he did so, as if he’d known her all his short life. He was so trusting, such a happy, settled baby, and Holly knew she was lucky in that respect. It could have been very different if he’d been born even earlier, or if he’d not been as strong as he was. She pulled out a chair and sank onto it, wishing she could go and lie down, but with Lucinda in the room, her fight-or-flight instinct was on high alert. Lucinda crossed the kitchen and crouched down in front of Fran. She had wondered about telling Lucinda when she saw her, had wondered if the woman would even want to know, but witnessing her reaction to Luke had made the decision easy. In spite of how badly Lucinda had treated her the last time she’d come to Greenacres, it was clear now that meeting her grandson had moved her. Fran looked up and met Holly’s eyes. Holly smiled her thanks, then she and Lucinda were left alone. 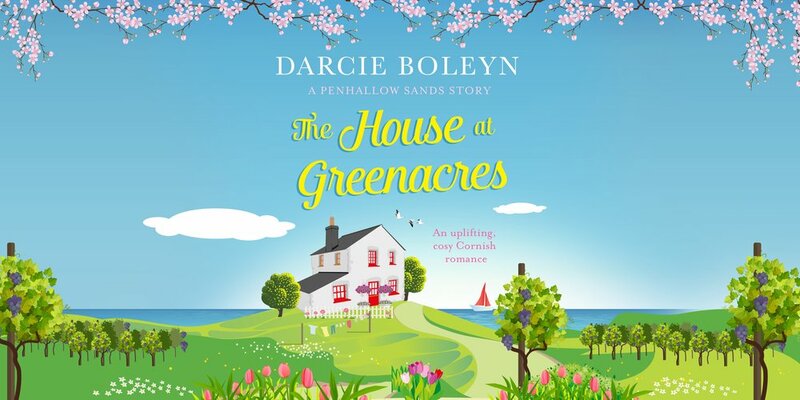 Holly’s stomach was somersaulting with anxiety, but she knew she had to get the conversation over with or she’d never be able to relax in Penhallow Sands. She’d learnt the hard way that delaying difficult conversations didn’t always help. She’d been afraid of what her grandpa would think about Luke, and afraid of how Lucinda and Rex would treat her and her son, so she hadn’t come home; and because of that, she hadn’t been able to hug her grandpa again or kiss him goodbye. ‘Lucinda, I was broken-hearted when Rich let me down the way he did, and then to have you coming here and saying such hurtful things was like having vinegar poured over a wound.’ Holly’s stomach churned at the memory of Lucinda standing at the back door, her eyes red and puffy, her hands planted firmly on her ample hips. When Holly had answered the door, she’d expected Lucinda to hug her and cry with her because Rich had left, but instead she’d been subjected to a tirade in which Lucinda had blamed her for the fact that her only surviving son had upped and left without an explanation. Lucinda shook her head sadly and released a deep sigh. Holly nodded, but the pain ran deep. She’d known Lucinda throughout her childhood, as she and Rich had been good friends long before there was anything romantic between them. Lucinda had tended to Holly’s cut knees, hugged her when she’d cried over losing her mum and taken her shopping so they could enjoy girlie days out together. Then, that awful day, she had told Holly that she was to blame for Rich leaving the village, that she had never been good enough for him and that she never wanted to see her again. Lucinda’s mouth was open and tears were running freely down her cheeks. Holly sniffed. She had abhorred being angry at Lucinda and it had contributed to her own misery. She did want Luke to know his family, but she also knew that it would take time. There was a lot of hurt to work through first, and months of pain wouldn’t disappear overnight. ‘Three and a half months. He came seven weeks early,’ Holly added. Holly nodded. If only it was as simple as that, but once things were said, they were out there. All she could do now was try to move on, for Luke’s sake. Hopefully that little taster has whetted your appetite! If so, you can find the links for purchasing the book below. If you have read one of Darcie Boleyn’s previous novels, you will know to expect a warm and uplifting tale. The House at Greenacres is no exception. Set in a country vineyard (is there ever a better setting for any book!) in Cornwall. I couldn’t imagine a more appealing setting right now than a warm summer’s day in the green countryside, surrounded by grape vines, friends, wine and frolicking dogs! Penhallow Sands sounds like a marvellous place and there is a wonderful sense of community running through the story. As Holly returns to her childhood home for her grandpa’s funeral, she is apprehensive. She hasn’t ben home for a year and now she is returning with a small baby in tow. A baby who some people aren’t yet aware of… The reasons for Holly’s departure from Penhallow Sands quickly become clear. Slightly less clear is whether or not Holly can tear herself away from her beloved family and leave Penhallow Sands once again. 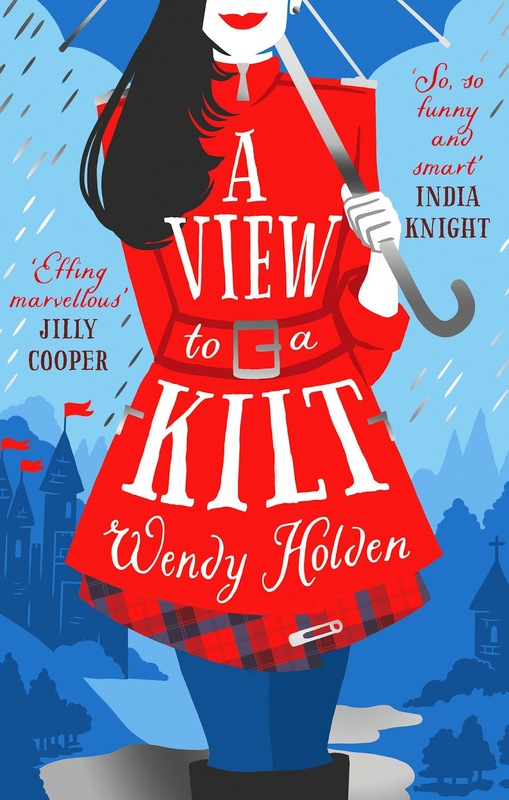 The book contains a wonderful cast of engaging characters, from sweet and resilient Holly and her loving and eccentric Granny Glenda to conscience-stricken Rich and his apologetic mother Lucinda. All the characters are well-rounded and believable, being both flawed but likeable. Rich has acted in a terrible way towards Holly, however the reader is taken past his actions and to the man beneath (or at least to the man Rich wants to be). He has recognised his flaws, accepted his punishment and now will he be given a second chance to make things right…? Despite predicting the ending pretty early on in the book, this does not detract from the tale. It is an utterly charming novel, a heart-warming and enjoyable tale of family, love and second chances. A great spring time read! 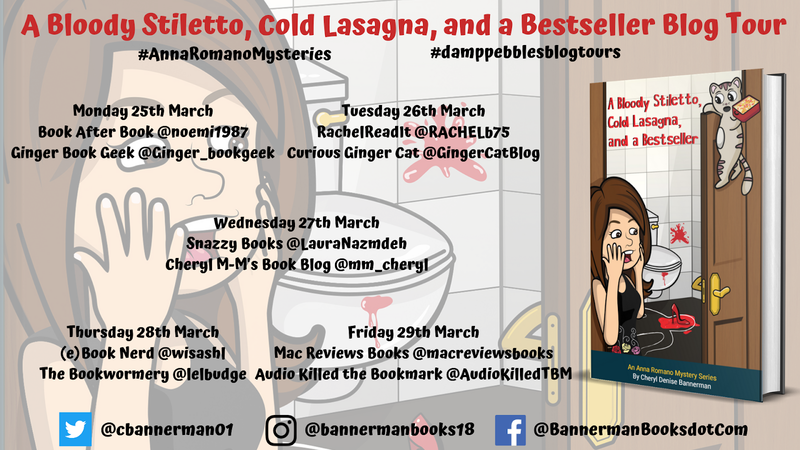 Today is my stop on the blog tour for A Bloody Stiletto, Cold Lasagna and a Bestseller (An Anna Romano Mystery) by Cheryl Denise Bannerman. This second instalment in the Anna Romano Series is a quick, lively and fun read. Author and columnist Anna Romano is a likeable protagonist. She may be nosy and she may have a knack of getting herself in trouble, but she's warm, caring and a great cook. I did find myself feeling a bit sorry for her boyfriend, Detective John Solace - he certainly has his hands full with Anna and her antics!! The plot itself is well-paced and interesting, with a twist or two that may catch a reader by surprise. The book is relatively short at 200 pages, and the author uses every available word to ensure that the reader is quickly invested in the story. I finished it in one sitting, keen to reach the end and find out whodunnit! Despite a grisly murder to two, there is a lot of humour running through the book and some great comedy moments (such as a cat fight in the supermarket) which prevent this mystery from becoming too serious. 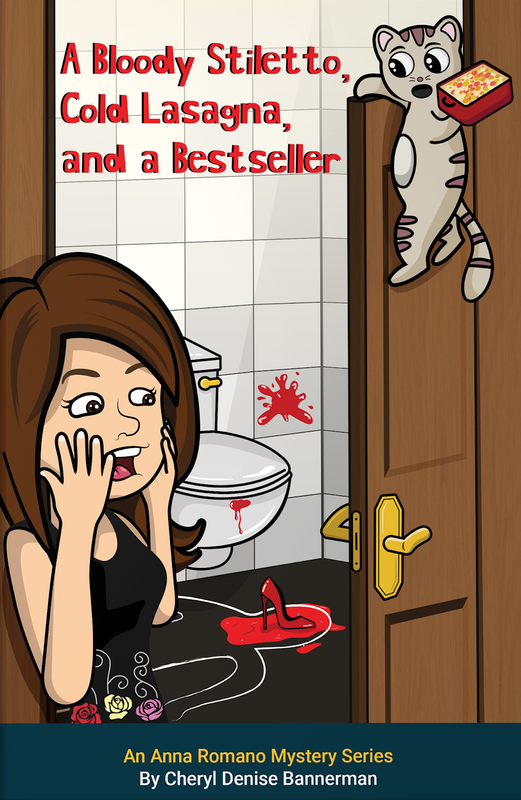 A Bloody Stiletto, Cold Lasagna, and a Bestseller is a lighthearted and entertaining romp through murder scenes and supermarket brawls - a perfect choice for those of us who like our grisly murders served with a side of humour. The book can be read as a standalone, however reading the series in order will give the reader that little bit extra insight into the characters. Cheryl is kindly running a giveaway throughout the blog tour, giving 3 US residents the opportunity to win a paperback copy and 3 non-US residents the chance to win a Kindle copy of the book. Click here for the US competition - http://www.rafflecopter.com/rafl/display/995da7e517/? Click here for the non-US competition - http://www.rafflecopter.com/rafl/display/995da7e518/? Terms & Conditions: Both the US paperback giveaway and the Non-US Kindle ebook giveaway will run until midnight (GMT) on Sunday 31st March 2019. Three winners will be selected at random for each giveaway (US & Non-US). 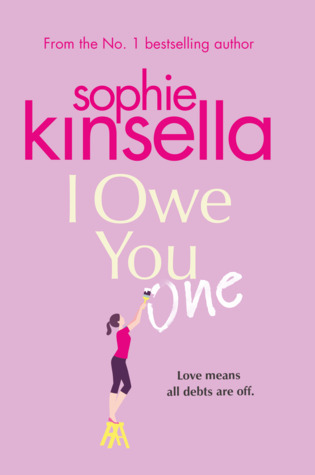 The winners of the US giveaway will need to provide their name and postal address which will then be passed onto Cheryl Denise Bannerman for her to send the copies. The winners of the Non-US giveaway will need to provide their Kindle email address (instructions on how to do this can be provided by damppebbles blog tours on request). There is no cash alternative. Names, addresses and email address will not be stored. Good luck! 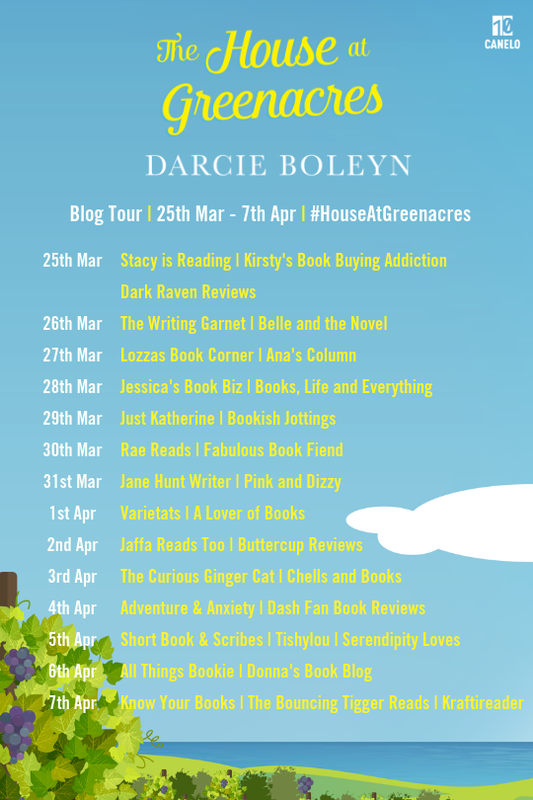 I am delighted to be the final stop on the blog tour for Rebecca Raisin's fantastic new release, Rosie's Travelling Tea Shop, and a big thank you to Rebecca and HQDigitalUK for providing me with a copy of the book for review. 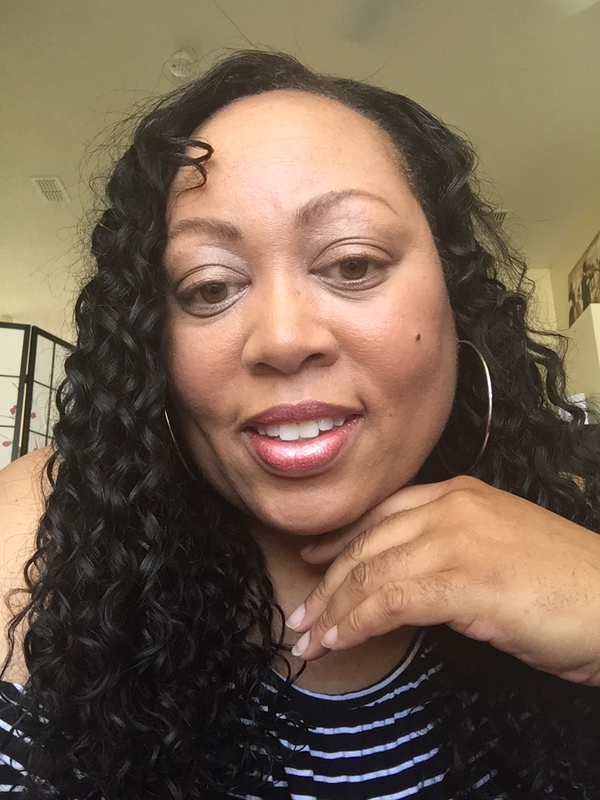 Share book reviews and ratings with Gingercat, and even join a book club on Goodreads. © Ginger Cat 2015. Powered by Blogger. Copyright © 2015 The Curious Ginger Cat. All rights reserved.